Etsy is an untapped source for high quality natural beauty products. Here are our top eight picks from the online marketplace. 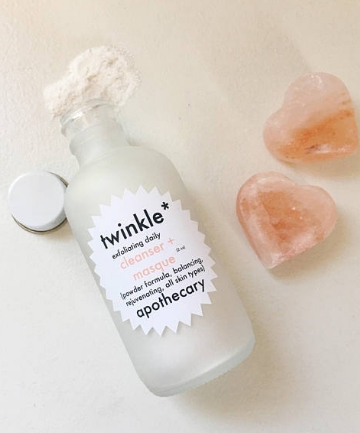 Twinkle Apothecary Powder Cleanser + Masque, $10 A product that will clean your face, work as a mask and make cleansing while traveling a total breeze? That's a must-have.